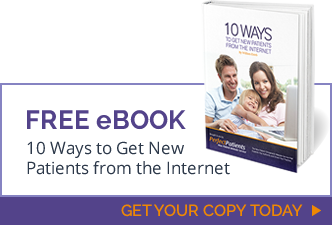 you get and keep more new patients from the Internet. delegating the creation and management of their practice website. When you’re ready to create or upgrade your practice website, I hope you’ll consider the Perfect Patients website service.